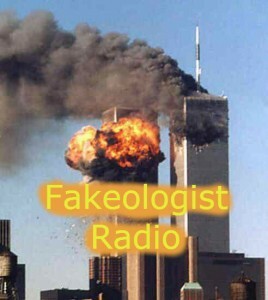 With growing interest in my summaries of Simon Shack’s appearances, here is a summary I had prepared during the summer of 2013 about his appearance on December 16, 2012 on Fakeologist Radio. 2h5m – Deena Burnett on phone with husband – 3 hour battery on cell phone back in 2001? For my most recent summary of Simon Shack’s appearances, see here.